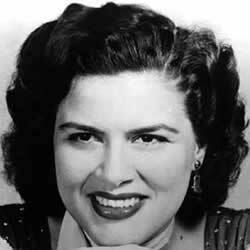 Walkin' After Midnight was written by Alan Block and Donn Hecht in 1956. 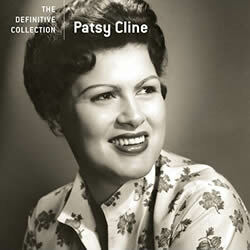 Album: Patsy Cline - The Definitive Collection. 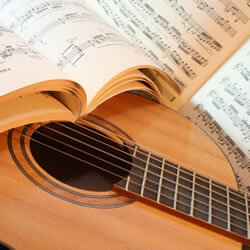 "Walkin' After Midnight" chords and lyrics are provided for educational purposes and personal use only.